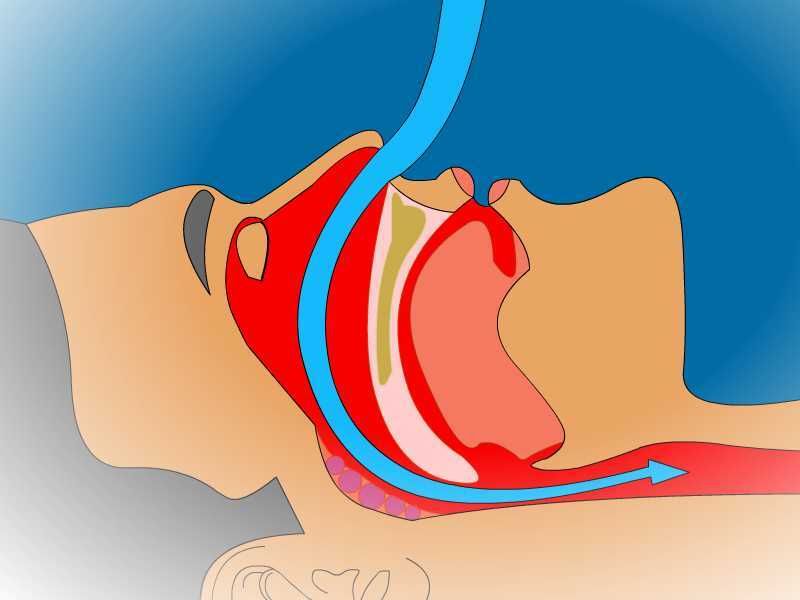 Snoring and Sleep Apnea are created by changes in the airway that typically develop over time that restrict the natural flow of air while you breath. This is often caused by the airway being reduced in size or obstructed all together by a narrowing of the airway at the base of the tongue. 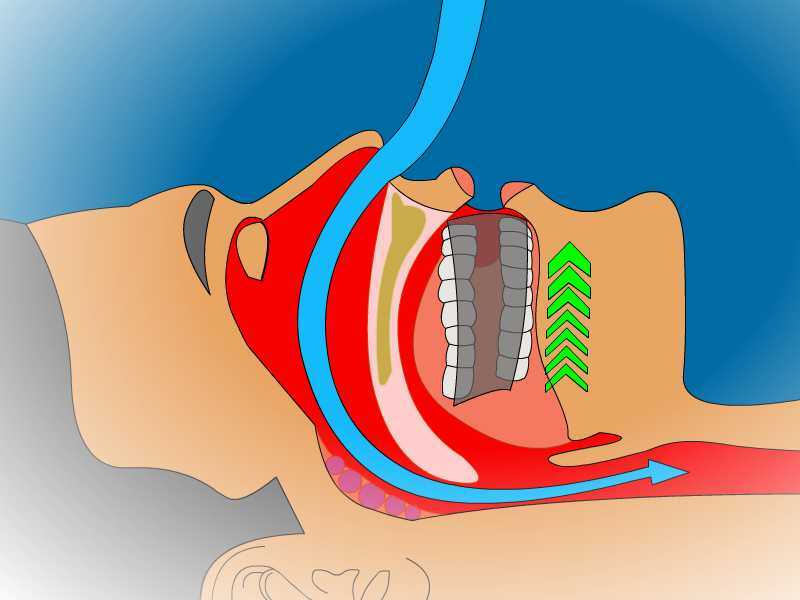 Oral Appliance Therapy has been recognized as a useful option that helps maintaining an open airway by restricting the reward collapse of the tongue during sleep by holding, or advancing the lower jaw, in a more forward position. This option has been recognized by the FDA and most insurers to be a safe and reliable option for many patients suffering from Mild to Moderate OSA. To qualify for coverage of Oral Appliance Therapy you will need to have participated in a Sleep Study, either at home or in a facility based Lab. Please reference the Home Sleep Testing services we make available through participating physicians that can be arranged very conveniently and cost effectively at home. though these services are not typically covered by insurers. such as CPAP for patients with severe cases of OSA. 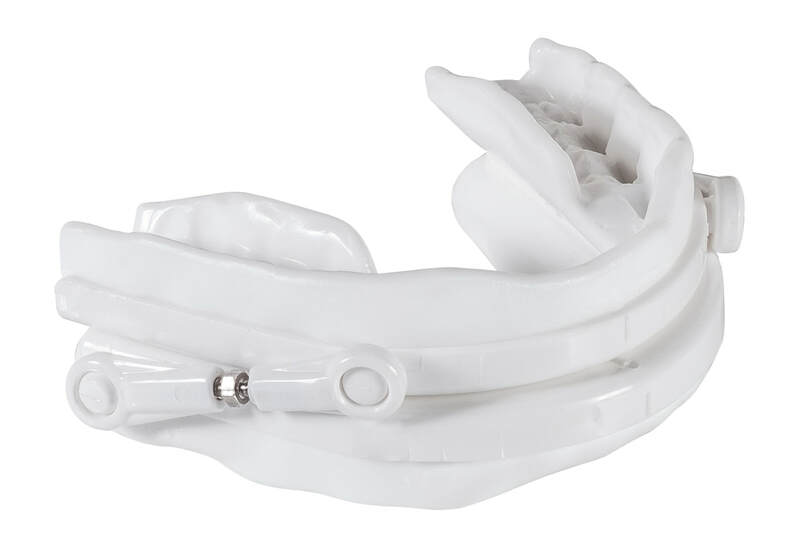 1st Line Medical and Tomed are pleased to announce FDA clearance of the SomnoGuard SPX Oral Appliance in the United States as of September 2018. 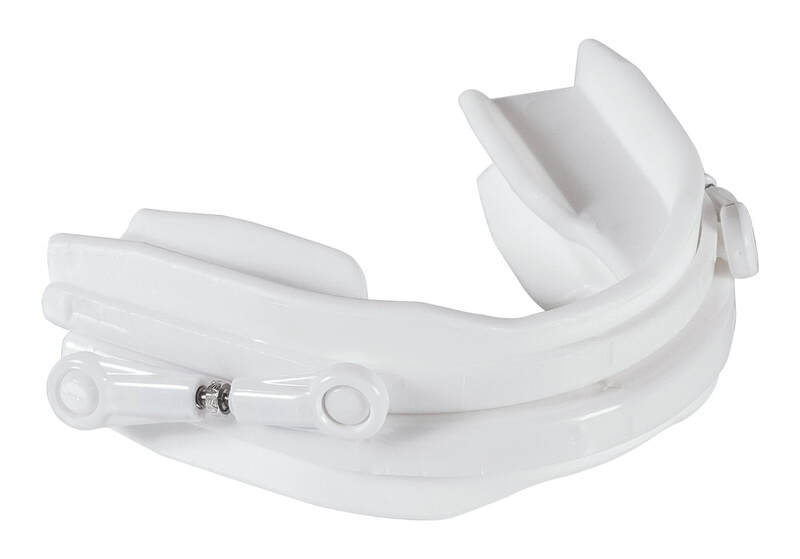 The SPX is an ultra-low profile appliance for patients sensitive to the vertical height of the AP2. The SPX (Sagital Positioner) utilizes a unique turnbuckle adjustment mechanism mounted on the sides of the trays to maintain the therapeutic position, while also being precisely adjustable to optimize comfort and facilitate gradual anterior titration to maximize efficiency. The smaller vertical profile of the appliance minimizes the distance that the jaws are held apart, further enhancing comfort. The copolymer provides excellent retention for a secure fit throughout the night. The SPX, as with all FDA cleared Oral Appliances approved for the treatment of Obstructive Sleep Apnea, is available by Prescription Only. A sample prescription is available on the SPX Support Files or on our order page for authorization by your physician and can be faxed or scanned and e-mailed to our Customer Support Department at 800-918-7860 or Service@1stLineMedical.com. The SPX Upper and Lower trays are identical and have a level inner surface, which makes fitting of the Oral Appliance easy and efficient. * 1st Line Medical highly recommends patients enlist the services of a physician knowledgable about Obstructive Sleep Apnea and airway management. Regular Dental check-ups are appropriate and healthy teeth and gums required to be a proper candidate for any Oral Appliance Therapy. Self-fiting is done solely at the patient's discretion and no warrantee or guarantee on successful self-administation is provided, either specifically or implied.